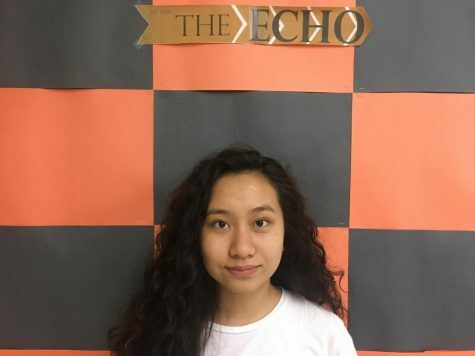 Sabrina Li ('20) is a Staff Writer for The Echo. She spends her days binge-watching Netflix shows and shamelessly singing in and out of the shower. Her favorite shows include Orange Is the New Black, Game of Thrones, and RuPaul’s Drag Race, and she looks forward to ranting about and reviewing all the episodes.